Michael Coulter Smith is Managing Partner of Coulter & Company, LP, a nationally recognized financial services firm that provides both corporate and private clients with consultation and guidance on employee benefits, life insurance, wealth enhancement and preservation. Prior to founding Coulter & Company in 1986, he served in senior management positions with Connecticut Mutual Life Insurance Company which later merged into MassMutual Life Insurance Companies. 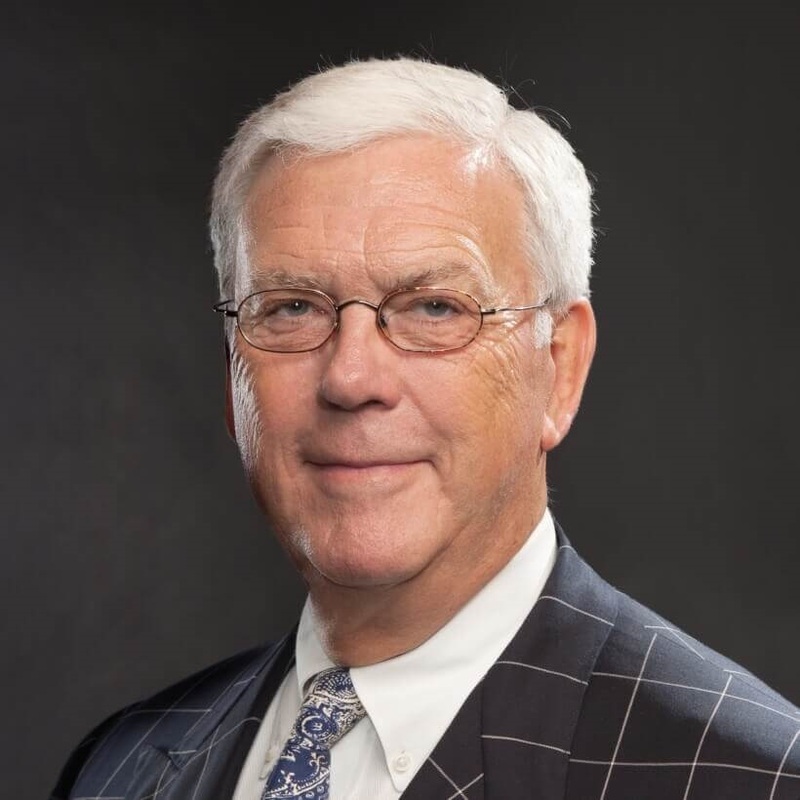 Smith has been an active contributor to numerous charitable and fraternal organizations including Assistance in Healthcare, Gateway for Cancer ResearchSM and The Arts and Education Council in St. Louis. He is also a 32° member of The Ancient and Accepted Scottish Rite of Freemasonry, (Monitor Lounsbury Lodge, Barrington, Ill.) and also serves as Senior Trustee of Brown Legacy Group, a private equity investment and asset management company. A distinguished alumnus of Wabash College in Indiana and the University of Kansas, where he received a bachelor’s degree in Business Administration, Smith is also a graduate of the Tuck Advanced Management Program at Dartmouth College in New Hampshire and a Certified Life Underwriter (CLU).